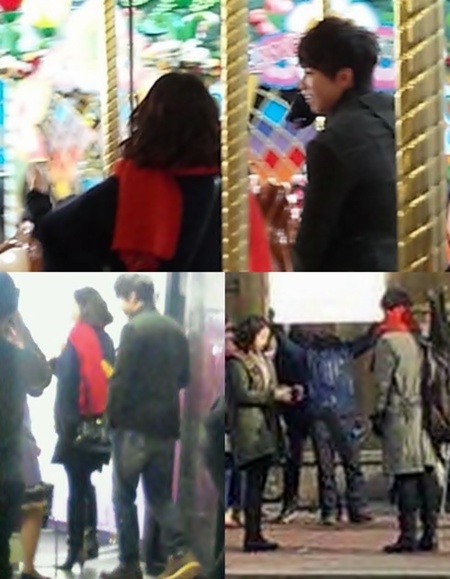 Actors Park Shin Hye and Joo Sang Wook are starring in Lee Seung Gi’s Japan debut song’s music video. Lee Seung Gi will be releasing the Japanese version of ‘Time for Love’ and ‘Aren’t We Friends’ from his 5th album for his Japan debut in February. Ahead of the album release, the music video was filmed in the Seoul area from January 15 to the early morning of January 17. The plot revolves around Park Shin Hye, Joo Sang Wook, and Lee Seung Gi’s love triangle. The filming took place at the Seoul Marronnier Park in Daehakro on the 15th, Lotte World theme park in Jamsil and Sound Holic in Hongdae, Kyung Kee University and etc. on the 16th. 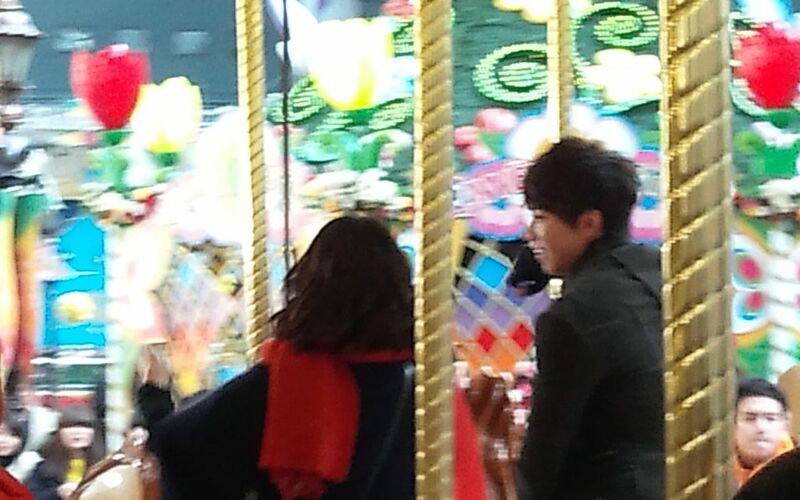 Lee Seung Gi and Park Shin Hye riding a merry-go-round, gazing at each other on a cold street, and etc. created a fresh loving feeling. This video will be revealed in Japan in early February. Eeeeek!!! In Japan Mee!!! Right along your alley! early February! good way to promote and increase Shin Hye's presence in Japan. good move Shin Hye!!! and in time for her fanmeeting! 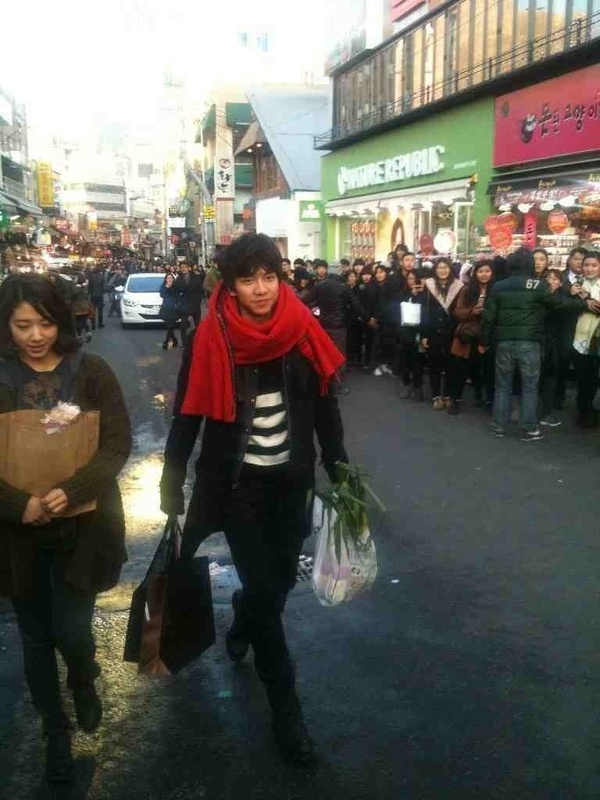 omo.. i love seung gi! its like dream come true! shin hye and Lee Seing Gi???? Plus Joo sang wook!!! oh, i cant wait~! ahhhh Joo Sang Wook oppa!!!! Ever since kimcheed radish cubed I've love Joo Sang Wook with Park Shin Hye. I've been wishing for them to work together again after seeing them again when she was a guess star on this tv show he was getting interviewed on. It's not a drama but it's something for now :) Hope she ends up with him on this vid lol YAY! i am already excited to watch that MV!!! Even though it's just a MV I am excited....when the MV is available I hope someone will post the website so someone of us that wants to purchase the MV can. I hope there is any producer who has a plan to team up PSH and JSW again...my wishful thinking...BTW Do you have JSW pics in BTS making the MV...because I only see Shin Hye and Seung Gi...where is JSW??? I love to see Lee Seung Gi and Park Shin Hye in WGM as a couple ... they're both bright, educated and humble person .. Love you guys !! Lee Seung Gi actually admires/like YoonA. In 3 successive years he said so in "strong heart", the latest was last november only when Yoona was guest. 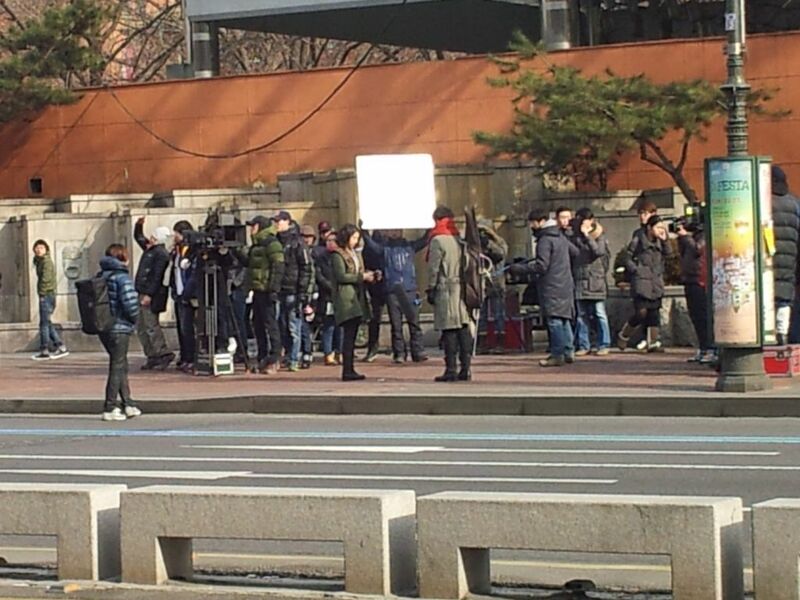 and YoonA is currently filming Love Rain with JKS. YoonA seems to be the "crush of most celebrity guys". Me, I will always love Shin Hye because what you see is what you get. VERY LIKE THIS VIDEO ! I don't know how many times I have watched "Kimcheed Radish Cubes" especially the parts in which Park Shin Hye and Joo Sang Wook act together, they look really cute together. Park Shin Hye is my one and only favorite actress and I only watch dramas in which she acts.